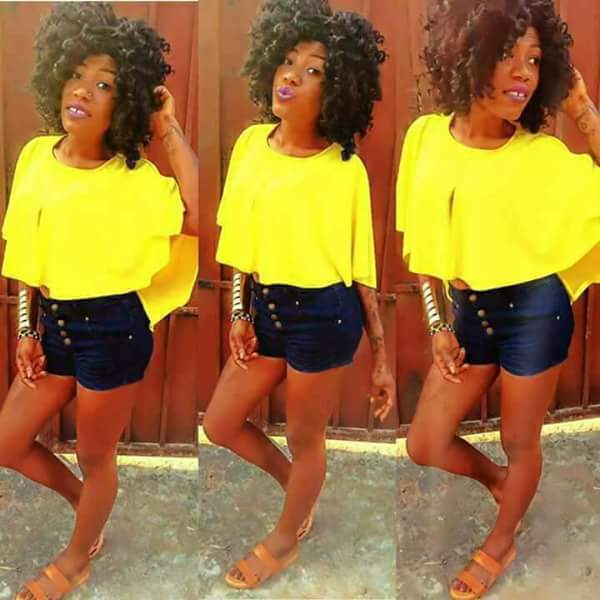 DC Queen, a young Ghanaian girl is dead–and social media reports say she was killed at Dome Kwabenya on a night out to Just Torch pub with her body having been harvested for rituals. 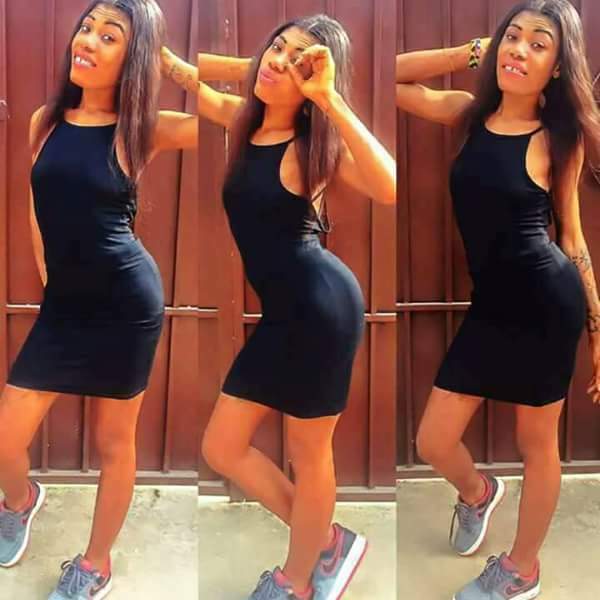 Several messages on DC Queen's Facebook page from friends confirm her death and also the story that parts of her body were cut off by alleged ritualists. 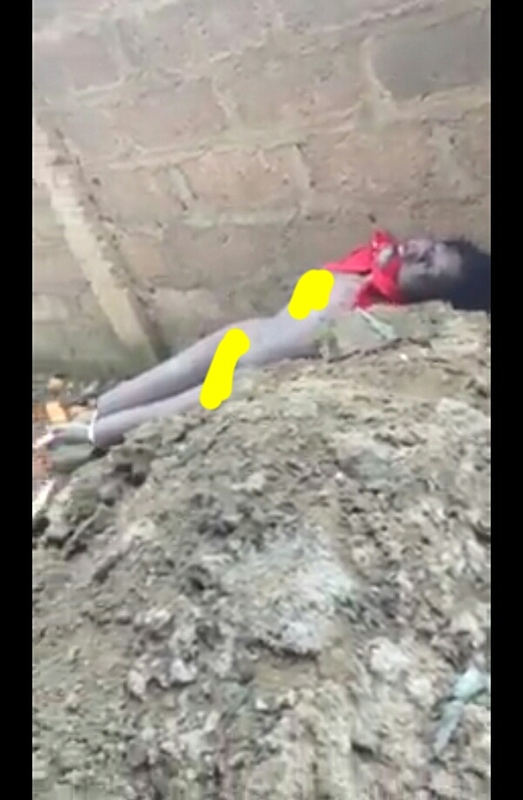 The deceased was one of the many SnapChat Ghanaian party girls.